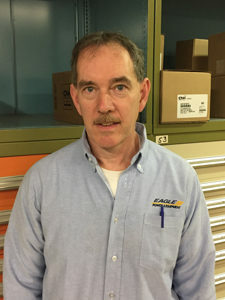 Next up on the hot seat is Parts Sales Specialist, Anthony Baker. Find out what Anthony had to say below! Your crews depend on your equipment to ensure that jobs are completed safely, efficiently, and in a timely manner. So what can really throw a wrench in the gears of getting things done? Equipment down time. Even top quality equipment from CASE can experience downtime when proper maintenance and servicing is overlooked. 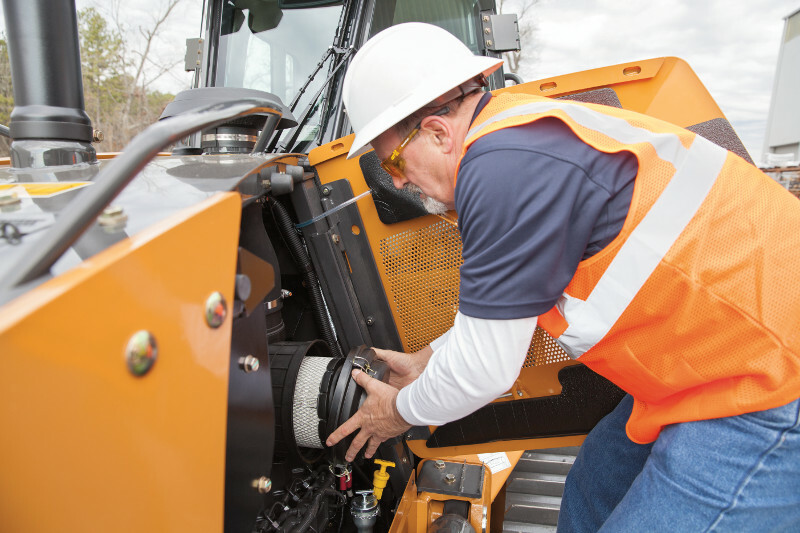 Thankfully, equipment operators can prevent downtime, extend service life and ensure more efficient operation with just a few minutes of preventive inspection both pre- and post-operation. Those few minutes of investment in inspection are the absolute key to preventing costly downtime events. Next up on the hot seat is Product Support Specialist, Tom Kelly. Find out what Tom had to say below! Q: What’s your favorite line from a movie? A: Go ahead make my day. We know that many of our landscaping customers are using one machine as the base platform for nearly every job that they come across. 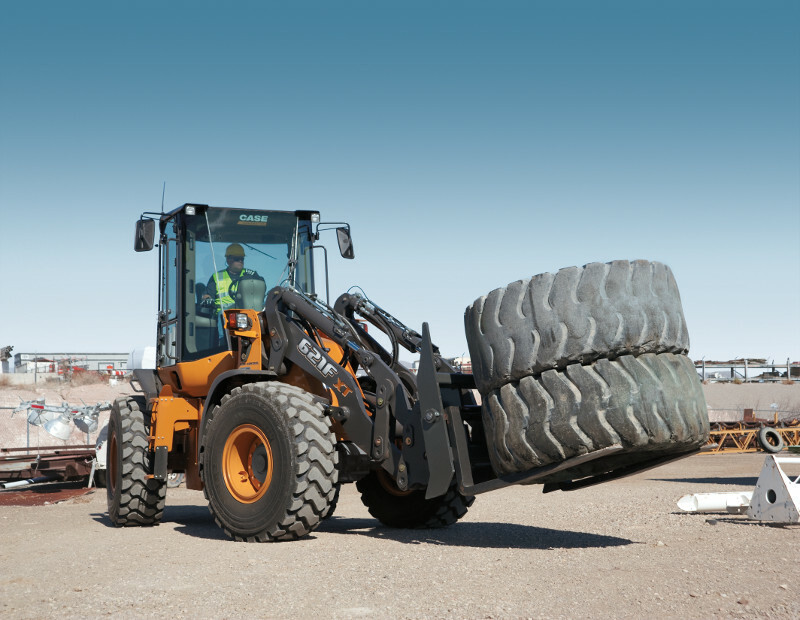 Whether it’s a skid steer, a compact track loader (CTL), a backhoe or a wheel, that machine with a standard bucket, can be like a Swiss army knife for lots of applications. With one machine and one bucket, you learn to make do. 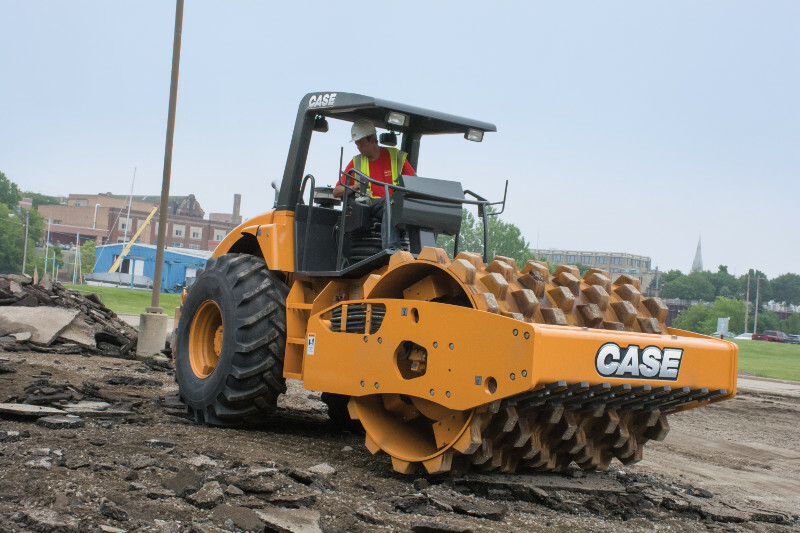 But now with some amazing attachment offerings from CASE, these same customers can consider how to expand their business with simply the usage of an attachment, rather than buying another machine. The opportunity to add more billable hours to a single machine (thereby lowering that machine’s total cost of ownership). In many cases, the standard auxiliary hydraulics found on most of today’s machines are all that’s needed to use some very powerful attachments. 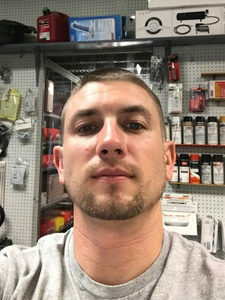 Posted in Attachments, CASE and tagged 4-in-1, attachments, case construction, dozer blades, hydraulic pallet forks, preparator on March 27, 2018 by Eagle Power. Next up on the hot seat is our Accounting & Finance Specialist, Amanda Smith, who works at our Montgomeryville and Doylestown locations. 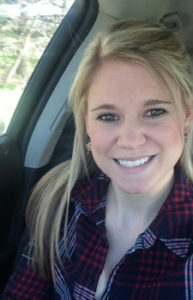 Find out what Amanda had to say below! A: My favorite childhood memory would have to be going drag racing with my family. We were religious drag racers when I was in elementary school and into middle school. Just being at the track together as a family meant the world to me. 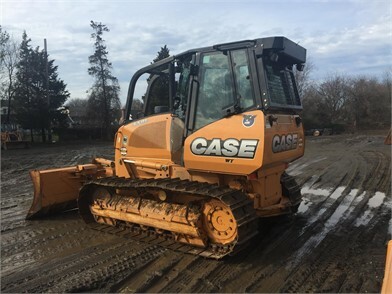 One of the reasons we take particular pride in serving as an authorized CASE dealer is because of their vision to help the companies who depend on and benefit from their equipment. 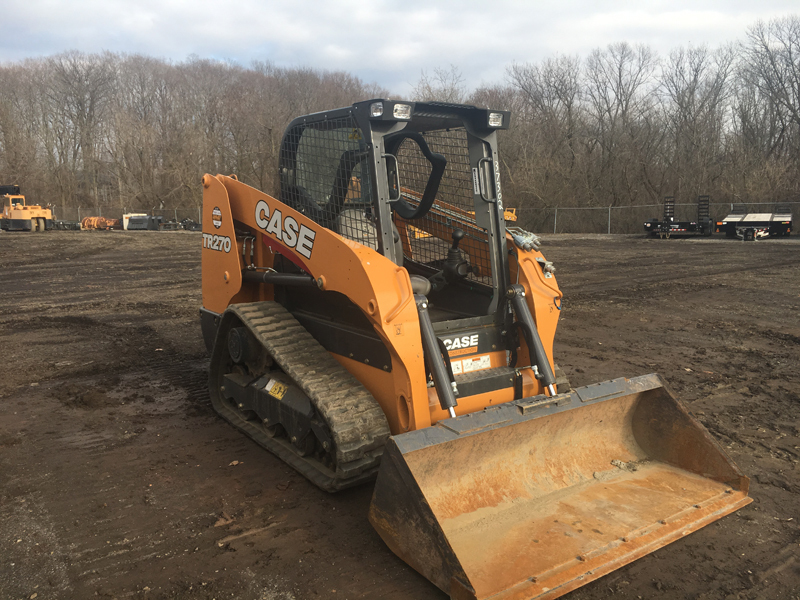 More than just offering them top-quality equipment, CASE is also invested in helping small businesses grow and have a greater positive influence within their own particular communities and areas of influence. Specifically, they fully believe that landscapers, through hands-on work all year round, play an important part in improving communities and instilling a sense of pride. Have you heard about the CASE Kickstart contest? It’s a perfect example of how CASE is interested in promoting their customers’ success. With the Kickstart Contest, CASE is celebrating entrepreneurial spirit by rewarding a small-to-medium-sized landscape company with business-boosting support to achieve their growing goals. Here are the details on the pretty amazing grand prize! CASE is giving one deserving winner a 6-month lease on any CASE machine of your choice. That’s right, any. Need a compact track loader to break into hardscapes? You got it. Want a mini excavator to bid more wall work? Done. Posted in CASE, News and tagged Case, kickstart contest, landscaping, oem attachments on January 29, 2018 by Eagle Power. Next up on the hot seat is our lead parts man Steve Plunkett. 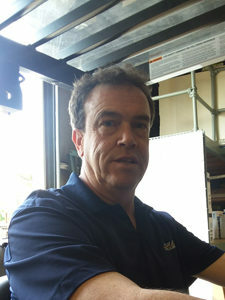 Find out what Steve had to say below! A: Acadia National Park in Maine. Very nice scenery & hiking trails. Posted in Team Spotlight and tagged acadia national park, new jershey, shore on January 17, 2018 by Eagle Power.